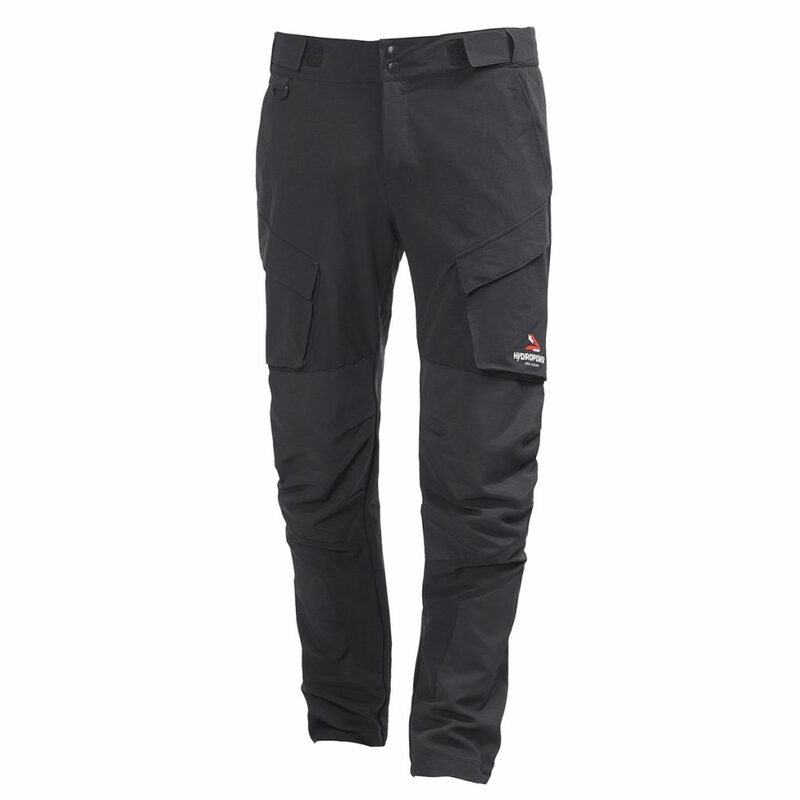 when they're gone, they're gone...! 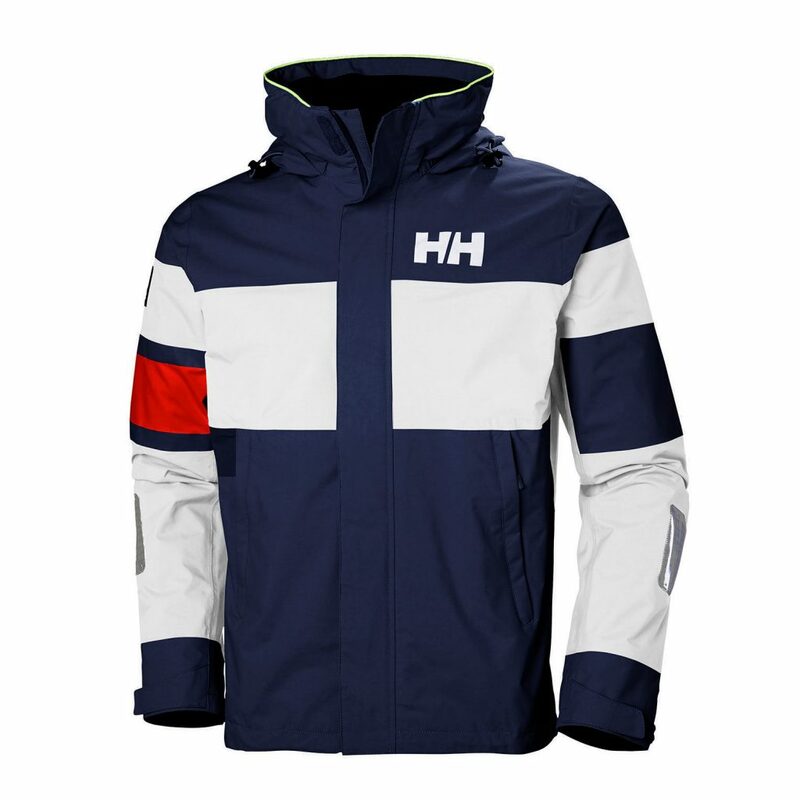 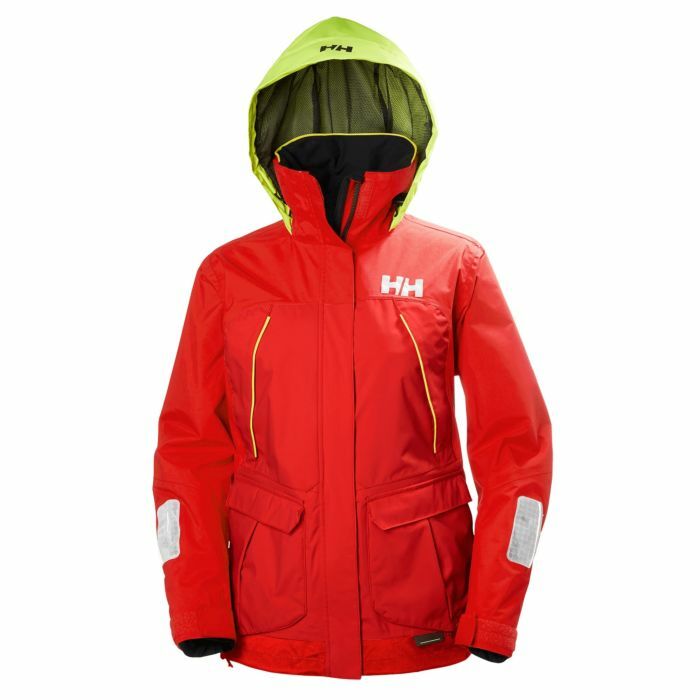 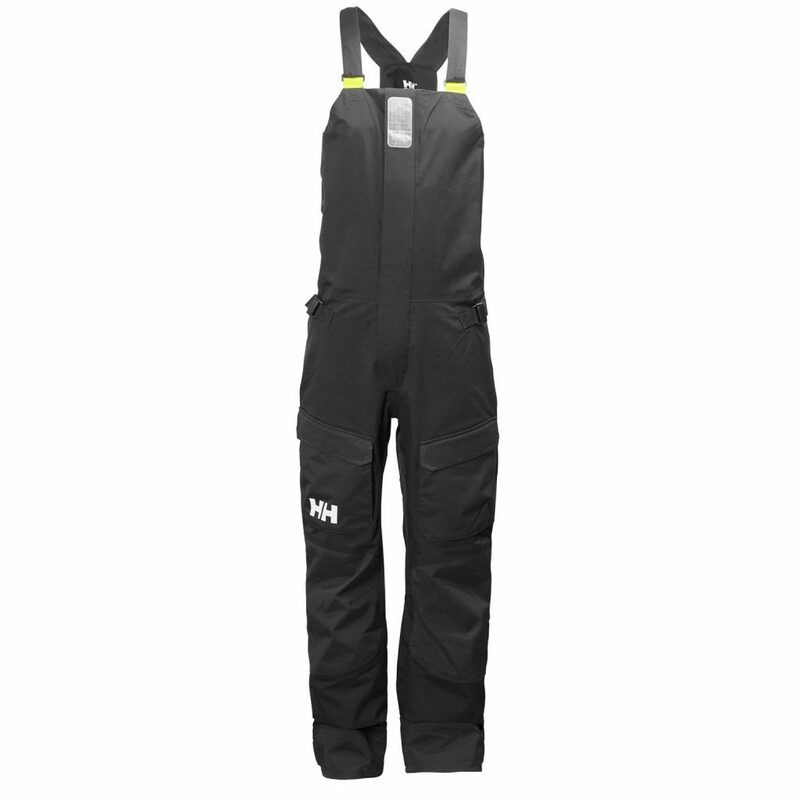 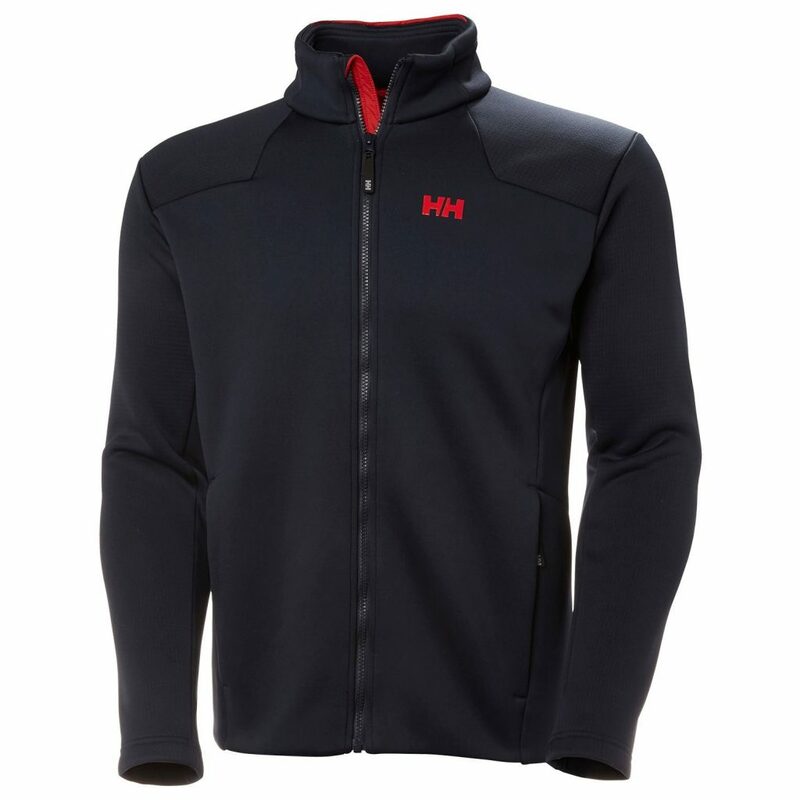 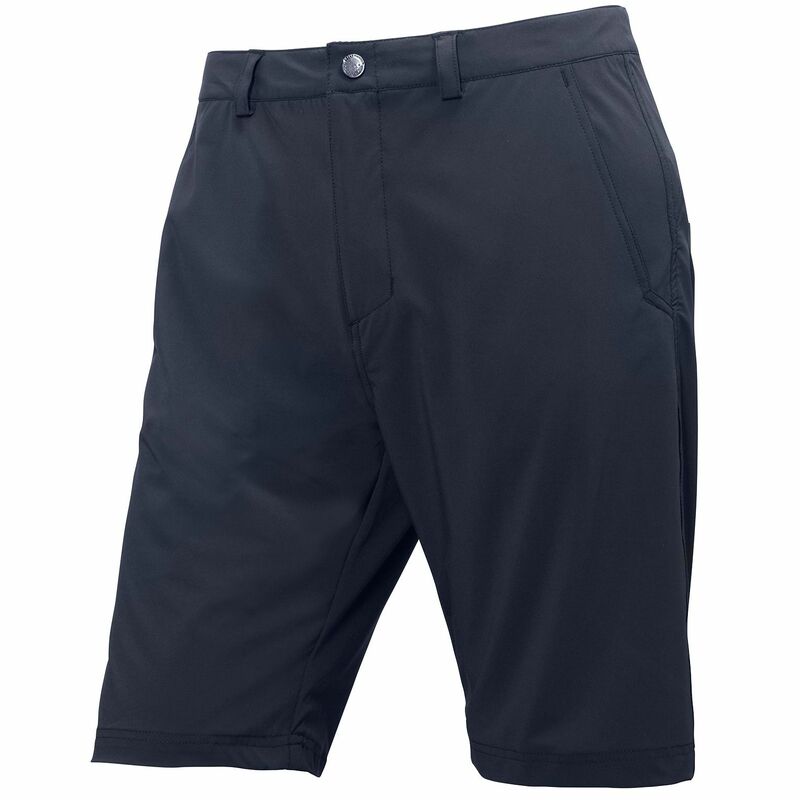 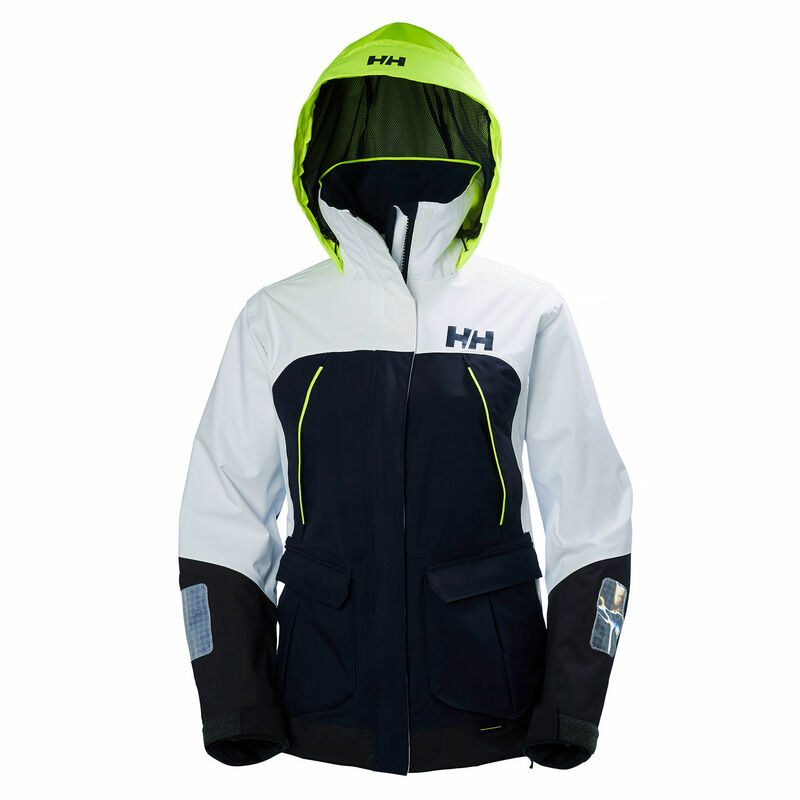 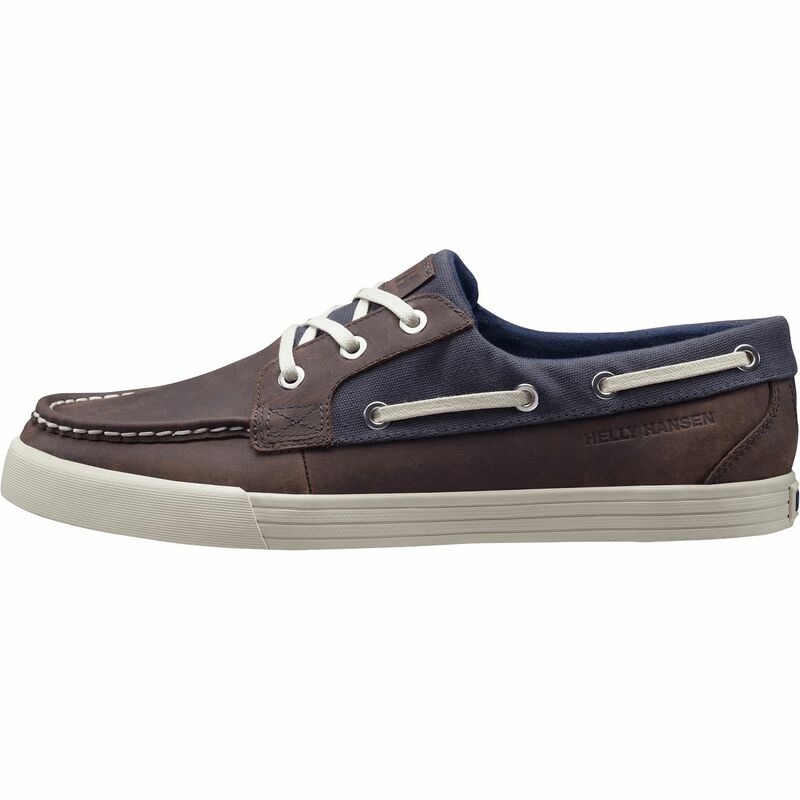 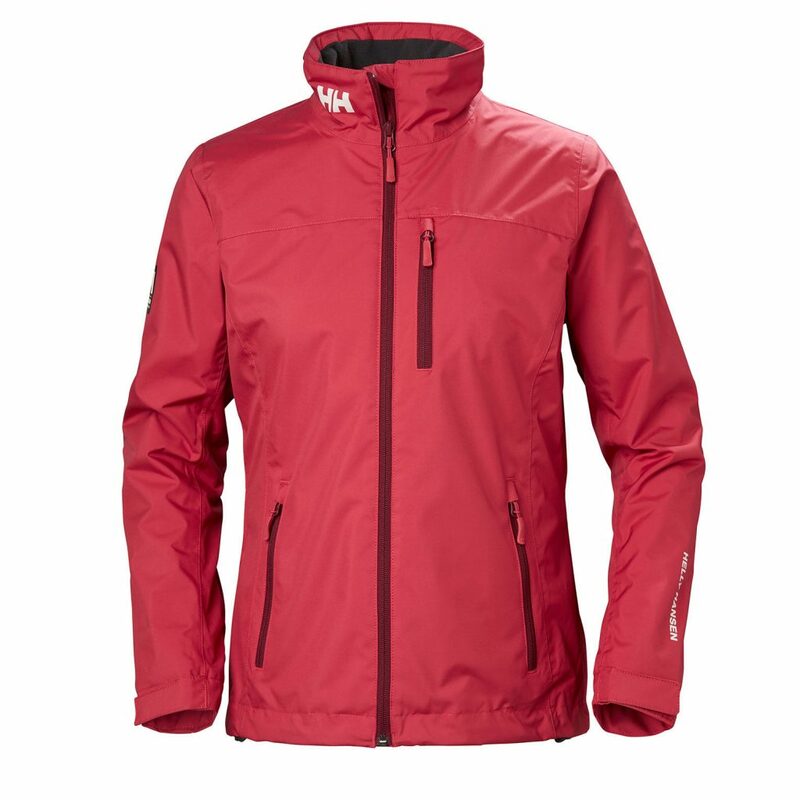 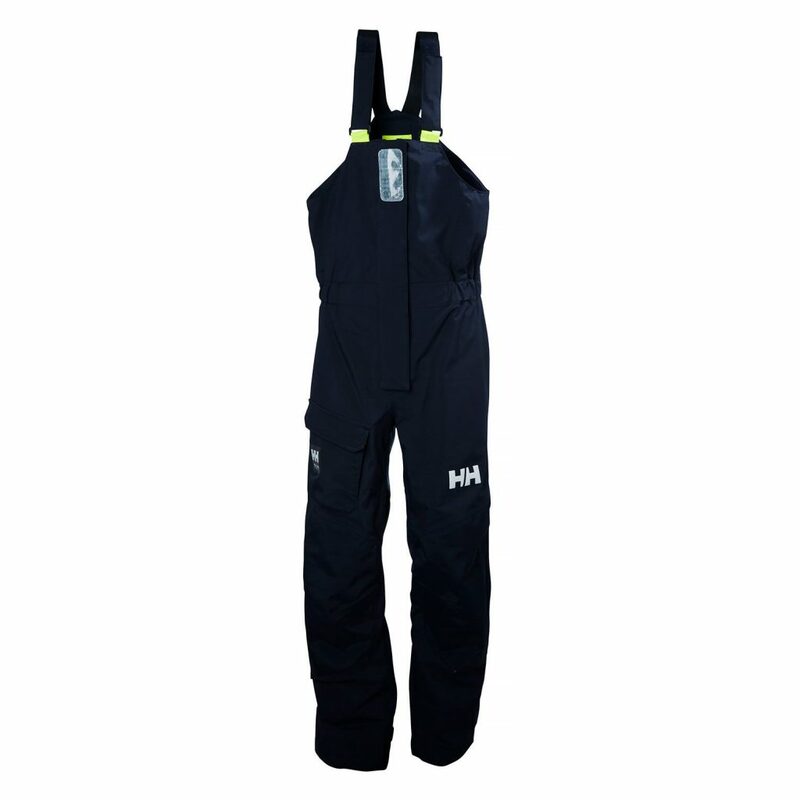 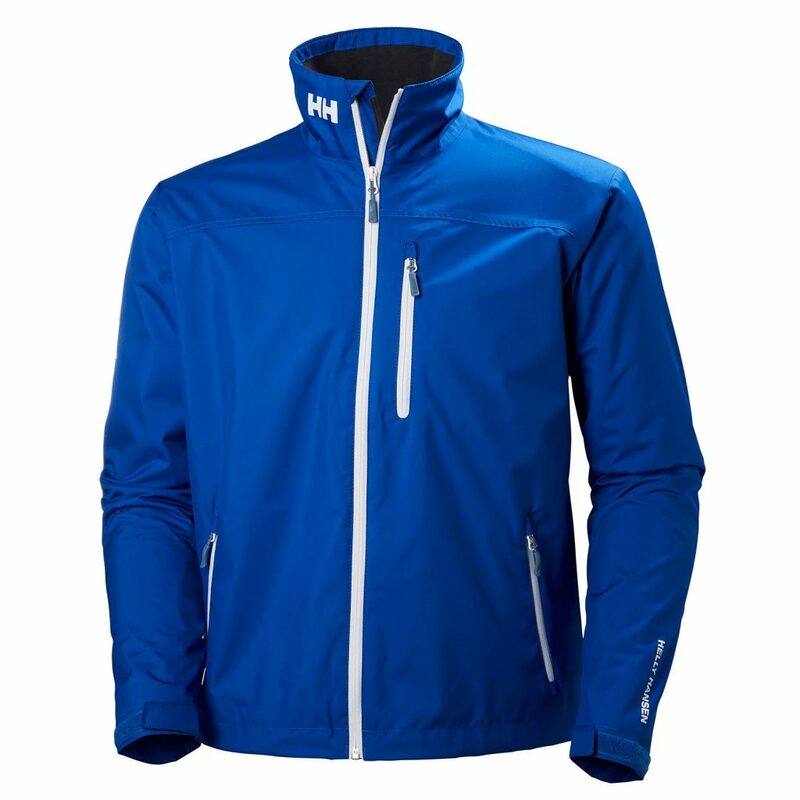 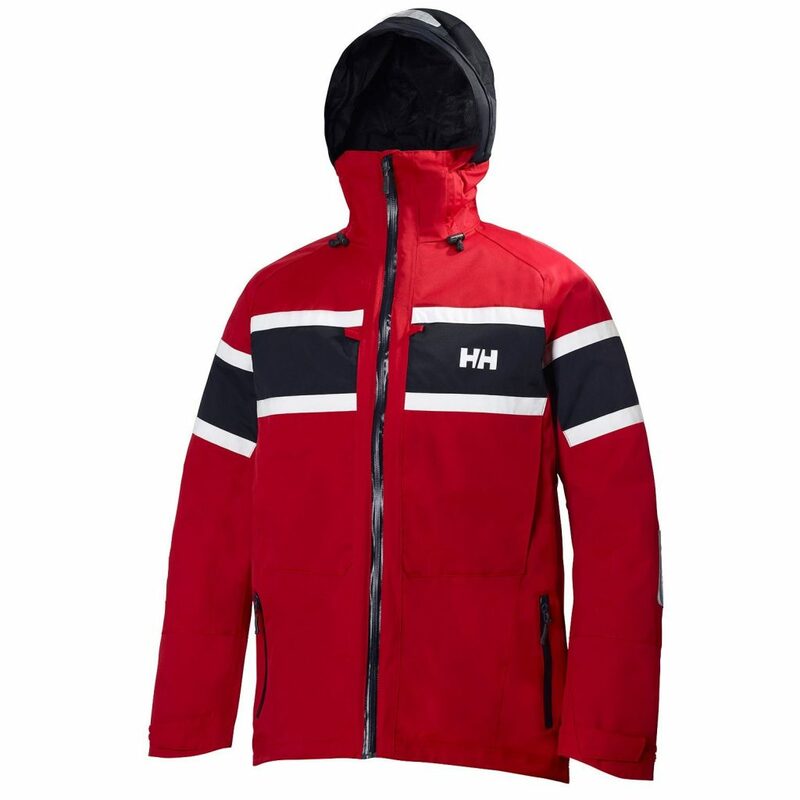 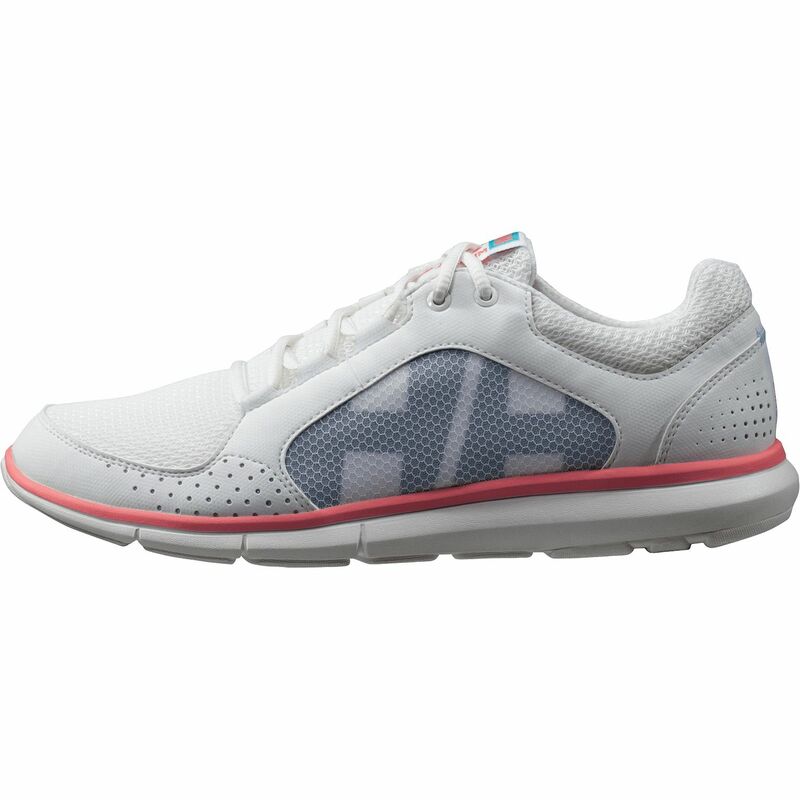 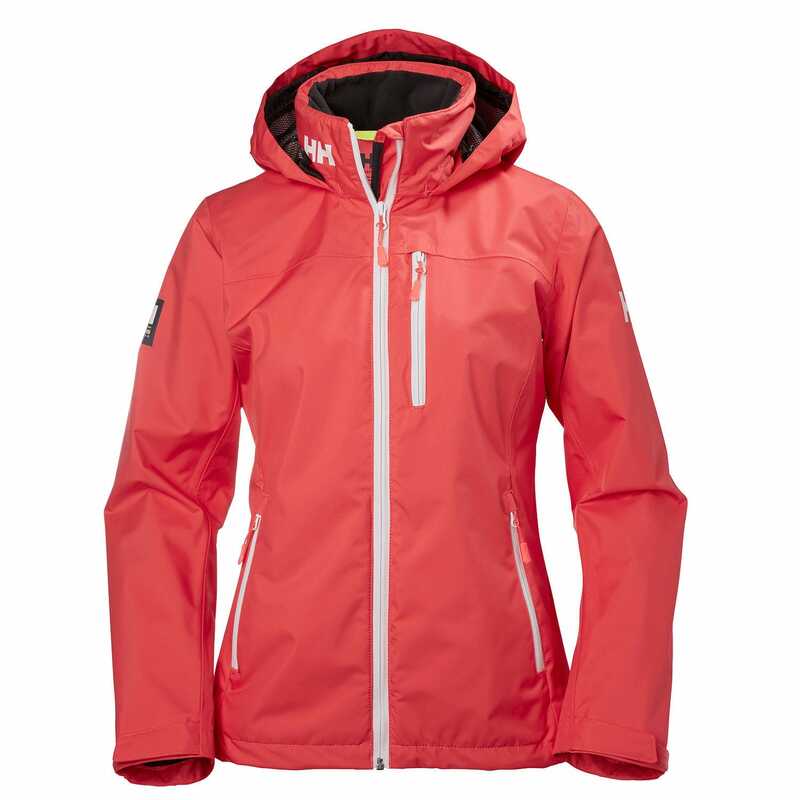 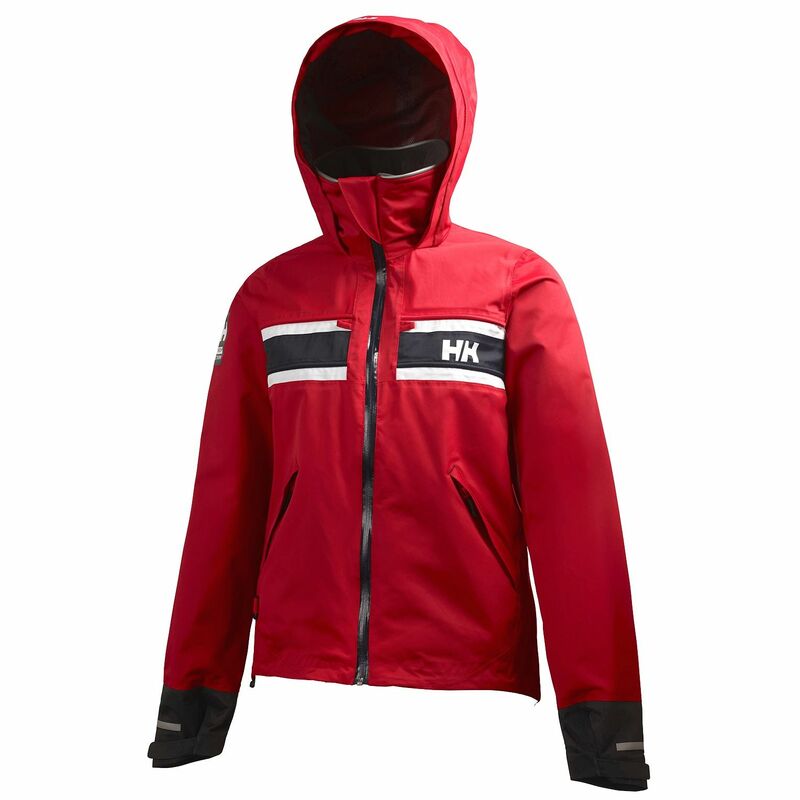 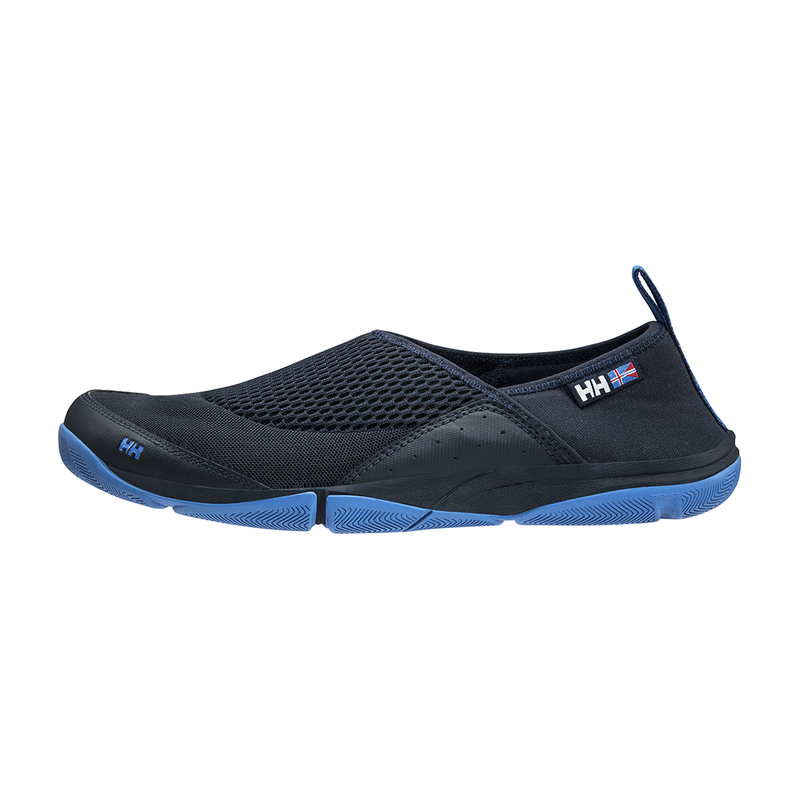 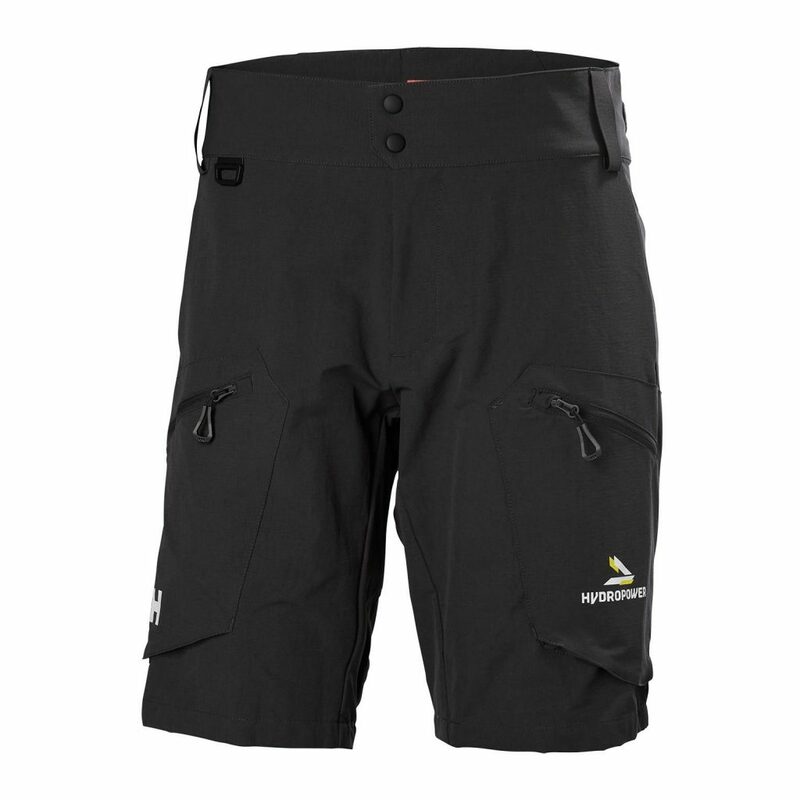 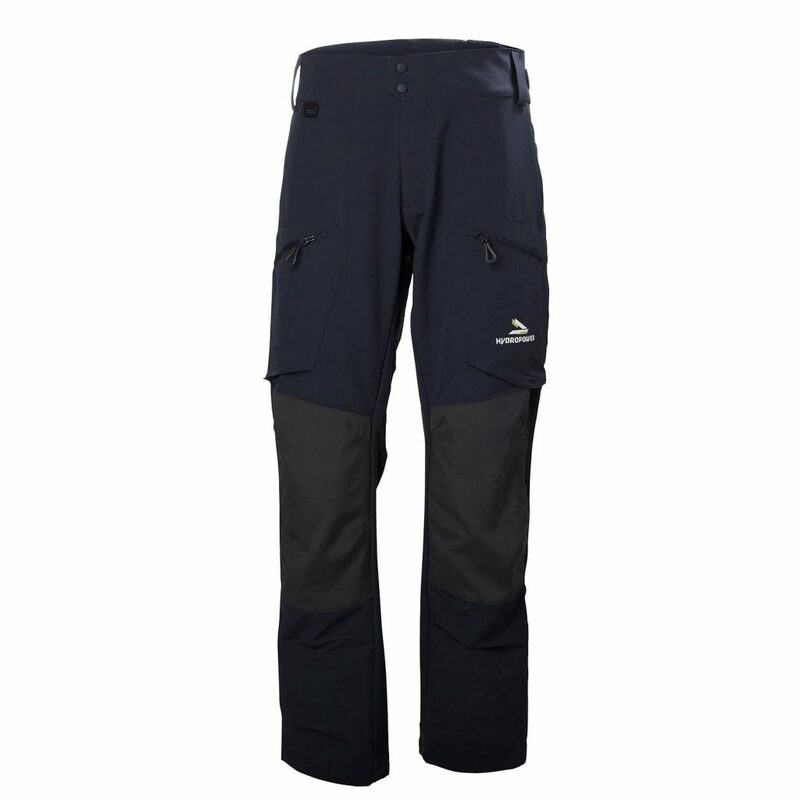 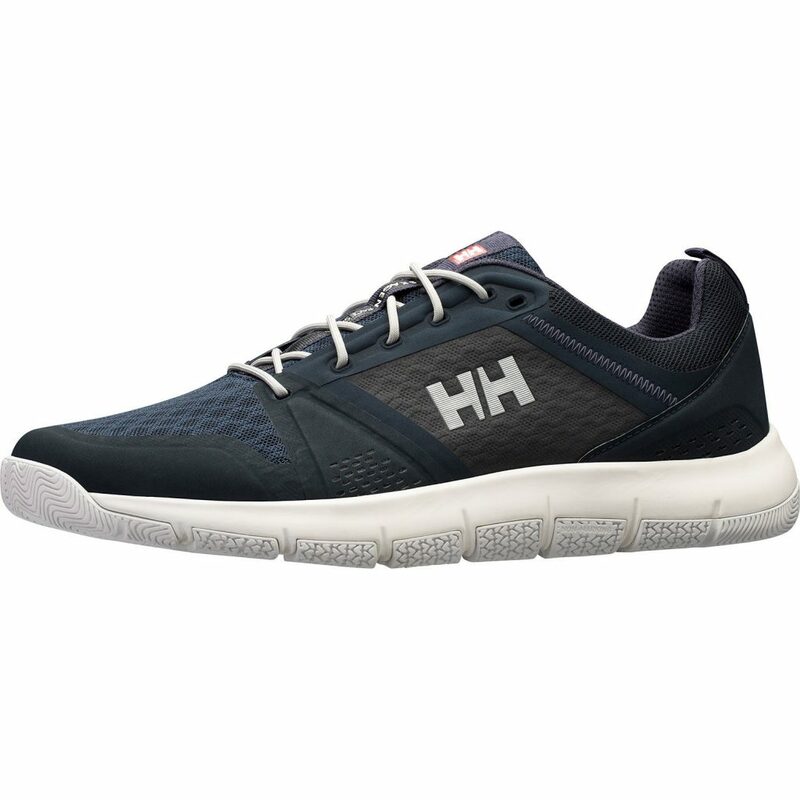 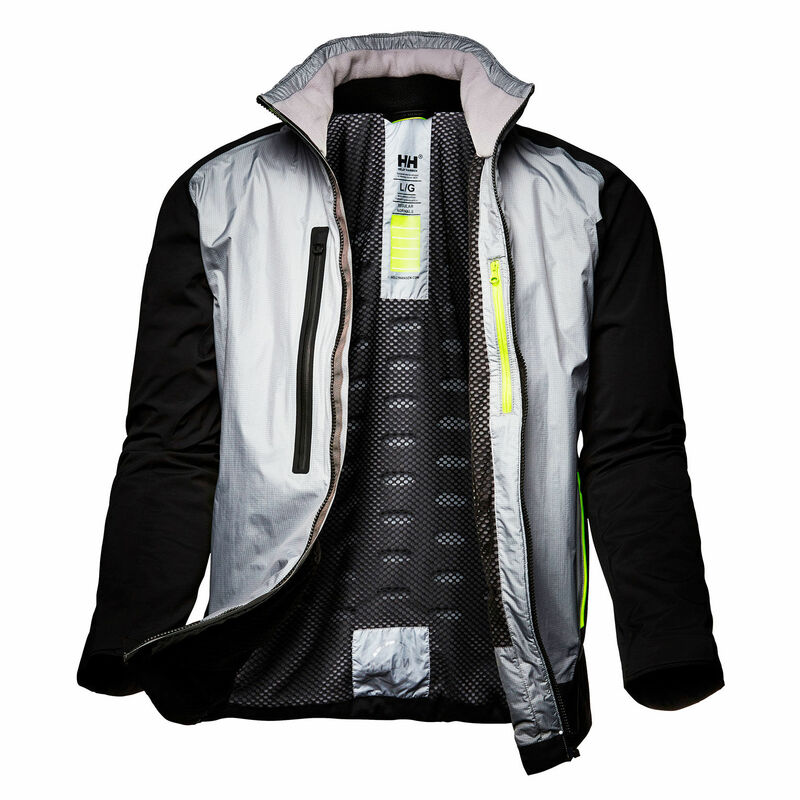 For further details about each item, you can “Google-Search” using the Helly Hansen id-number beneath each product title. 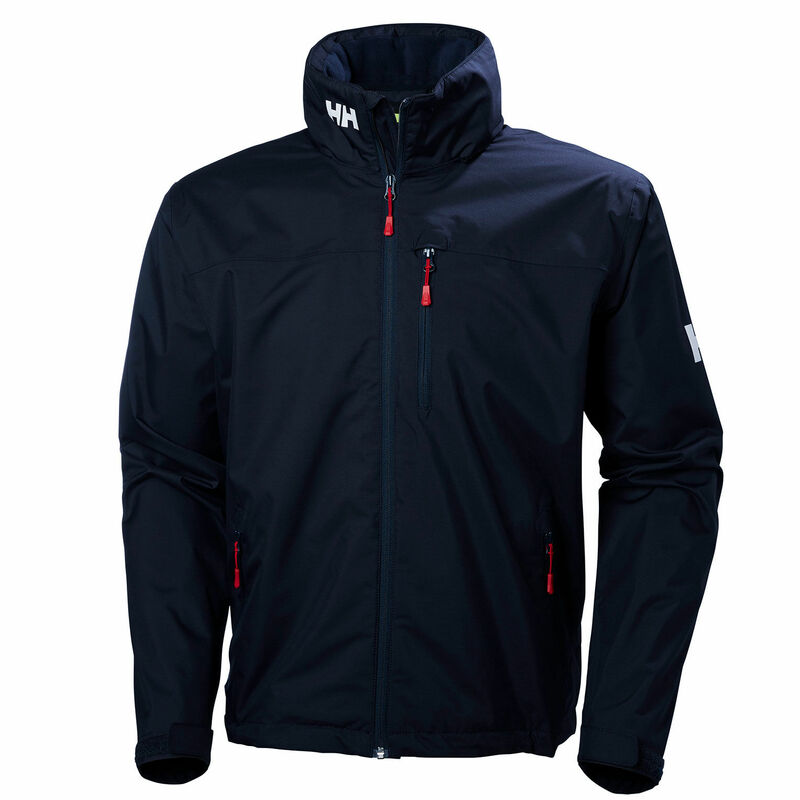 All items are discounted by up to 30% (all include VAT, but not shipping). 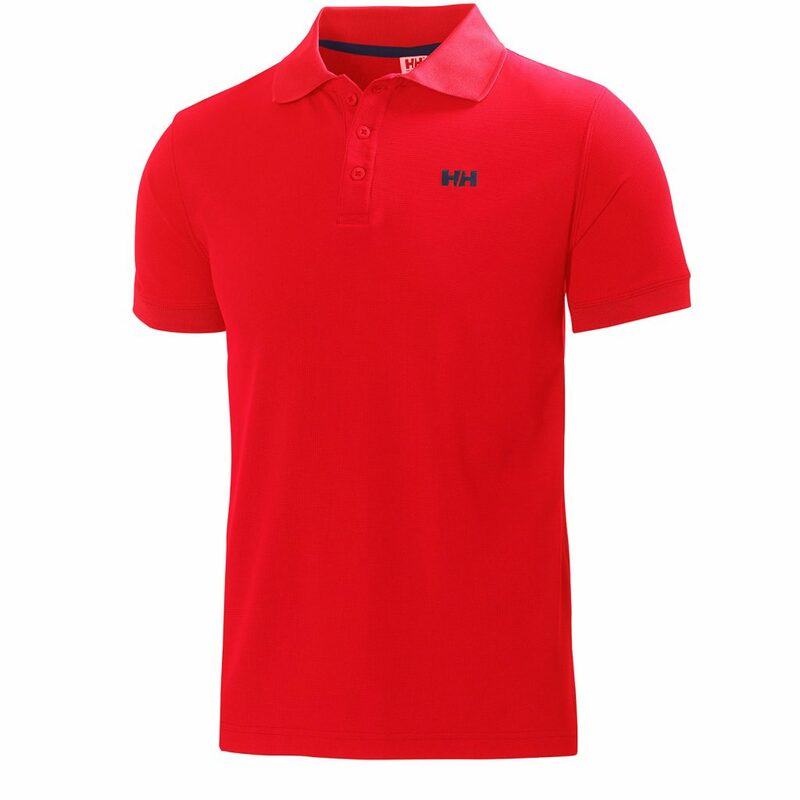 P&P/Delivery is “at cost” by GLS to your chosen delivery address.